NuGet Gallery | Packages matching Tags:"resource"
105 packages returned for Tags:"resource"
Provides developers with libraries for ManagedSericeIdentity under Azure Resource manager to perform CRUD operations on identities. 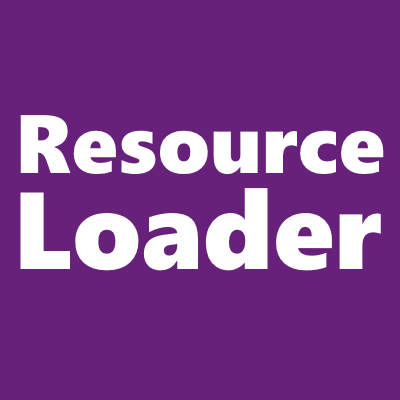 Embedded Resource files helpers for dotnet. Redistributable components for package 'AWSSDKCPP-ResourceGroups'. This package should only be installed as a dependency. (This is not the package you are looking for). Embedded resource helper that mirrors File APIs: e.g. EmbeddedResource.ReadAllText(). Contains interfaces and classes for real-time computer graphics and games.